Sheila P. Coates, founder and president of Be Your Own Brand (BYOB), slated to be a panelist at Essence Magazine Conference. Sheila P. Coates, founder and president of Be Your Own Brand (BYOB), slated to be a panelist at Essence Magazine one-day empowering conference. The conference will take place at the Marriott New York Marquis, located at 1535 Broadway, New York, NY on November 4, 2010 from 8 am to 5 pm. The Macy’s, Coates’ client, sponsored panel, “Dress To Impress For Less,” also features Lloyd Boston who has built a reputation as America’s favorite “Style Guy” and Lifestyle TV Host. Millions of TV viewers from “Oprah” and NBC’s “Today Show,” to “The View” and “Extra” regularly follow Lloyd’s simple style philosophy that “Less is Modern.” Coates has appeared on “NBC,” “Sirius Satellite Radio,” “BET.com” and in The New York Times Style Section. Be Your Own Brand (BYOB) is the culmination of President and Founder Sheila Coates two decades of experience as a marketing executive specializing in artist development, branding and imaging. Coates understands the importance of creating and maintaining a consistent visual presentation that is authentic and generates a sense of confidence and character to succeed in today’s competitive marketplace. 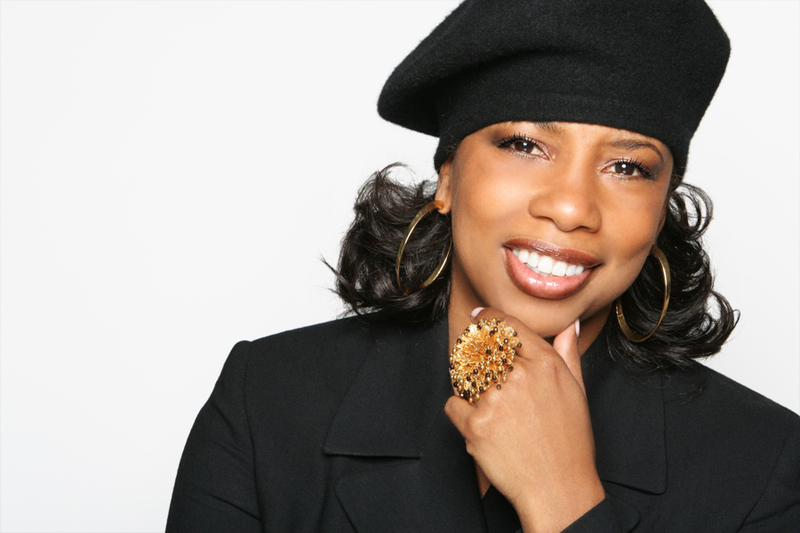 During her tenure in the music industry, her clients included Mary J. Blige, Sean “P. Diddy” Combs, Toni Braxton, Jill Scott and Monica. Coates now consults with executives at Fortune 500 companies, media organizations, and entertainment and lifestyle industries. In 2010, Macy’s launched “Celebrates You!” a 10-city tour of special events and presentations led by Coates, that helped Macy’s customer identify their unique brand and become their personal best. This entry was posted in Essence Women's Conference, Sheila Coates and tagged Essence Womens Conference, New York Events. Bookmark the permalink.